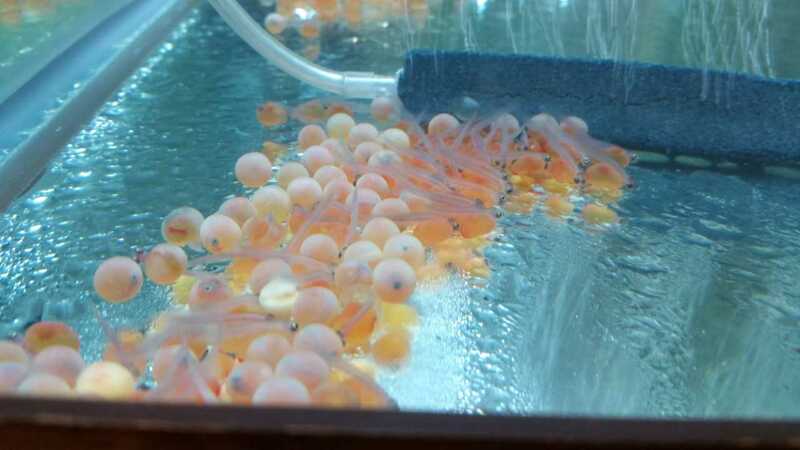 For the third year, Munger Elementary-Middle School welcomed the delivery of 140 salmon eggs. The Salmon in the Classroom program, led by Michigan DNR, gives students the opportunity to watch the salmon cycle unfold over a seven-month timeframe. Students are responsible for keeping data on water quality, development of the salmon and maintaining the tank. In May 2018, students will release the salmon into the Clinton River. “This educational program not only shows students the importance of raising healthy fish, but maintaining the water quality of our Great Lakes,” says Ellen Hoyer, science teacher at Munger.